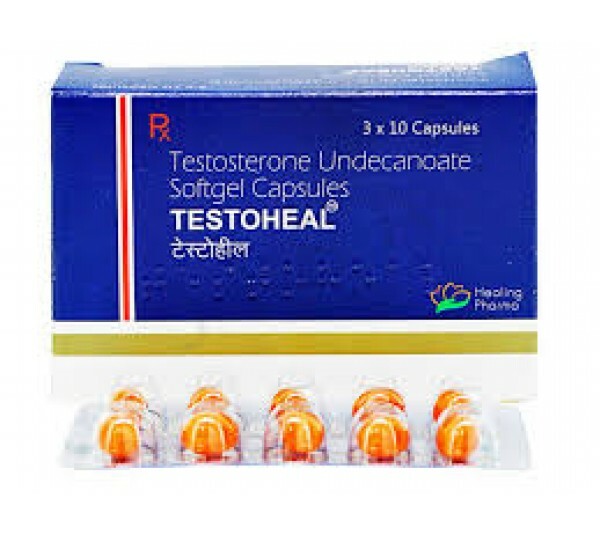 Andriol Testocaps is an oral anabolic steroid. This preparation contains testosterone ether undecanoate. Oral administration of Andriol does not allow to bypass the liver (as stated in many sources). However, we need to know that the process of alkylation is 17-? for esters it is a difficult task, moreover, it is complicated by the presence of the methyl group. And this means that estrasis will not show activity, and Andriol will not turn into testosterone. What then is the mechanism of action? In order to prevent the destruction of andriol by the liver, a very clever way was invented - encapsulation of the drug. Specialized capsules contain an oil solution of ether. This gave the drug a lipophilic property, which allowed him, without affecting the liver, to immediately get into the lymphatic system. At first glance, everything is fine, but here's the catch: either the drug was not lipophilic enough for the absorption process to take place, or in theory there were inaccuracies, but in practice the mechanism did not work. Studies have shown that the bioavailability of the drug is about 6-7% at dosages of less than 6 capsules per day (about 240 mg). Now imagine the benefits of using any other testosterone ester in such doses. Often they write that Andriol in bodybuilding does not cause problems. In practice, when using high doses, the following side effects are possible - acne, frequent erections, sleep disturbances, high blood pressure, fluid retention in the body. All this is critical for competing athletes, because the drug is used either in conjunction with injectable forms of other steroids, or not at all. The list of contraindications includes high blood pressure, heart, kidney and liver failure and cancer.